It's a happy and cheerful weekend here in the UK, which means you might want to close the curtains and play some horrible games. There is much to do with this right now: Resident Evil 2 is still relatively new, Ace Combat 7: Skies Unknown is only a month old, and Metro: Exodus recently released. 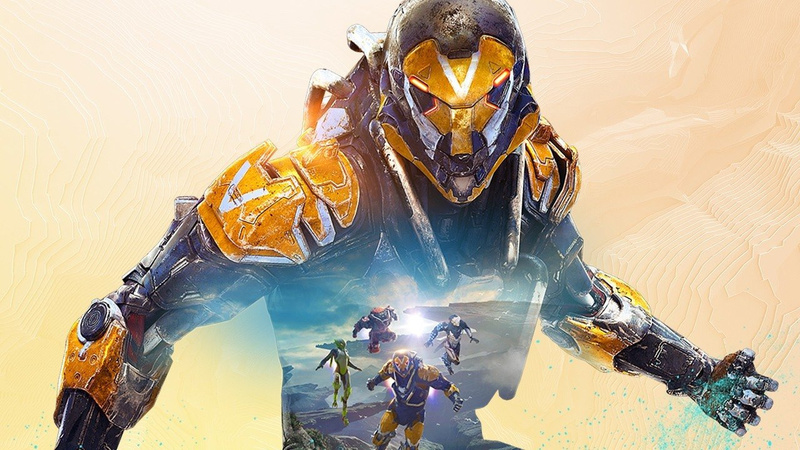 Oh yes, and there is a little game called ANTHEM out now. I will restart Trials Rising's increasingly challenging levels over and over and over and over again, as I struggle with frustration to bring you a review. It's about ANTHEM at the weekend, but despite a decent start, the game has already been a bit thin. The battle is fine, but everything outside of the core gameplay seems really lacking and I see screenshots when I close my eyes. Not a glowing example! I take a trip back to the 90's at the weekend as I become funky with ToeJam & Earl: Back in Groove in front of the review. I also think I will end the Astro Bot Rescue Mission, secretly one of last year's best games, PSVR or not. If you can play it, play it. Having nabbing Platinum Trophies in Kingdom Hearts III and Far Cry: New Dawn last weekend, I am finishing my life-thru of Resident Evil 2 at the last moment with which I have an absolute blast. During the weekend, I play a party by ANTHEM. Despite the obvious shortcomings, I have great fun with it so far. I've finally been playing Night in the Woods when the game celebrates its second anniversary. This cartoon style indie game surprised me by being incredibly moving and relatable. The character struggles and the back stories emphasized their actions and personalities, and because of this, this game will stay with me for a long time. A short but not so sweet WAYP this week for you. But what do you play? What prevents you from going outside and absorbing some good oils? Vitamin D? Please let us know in the comments below.